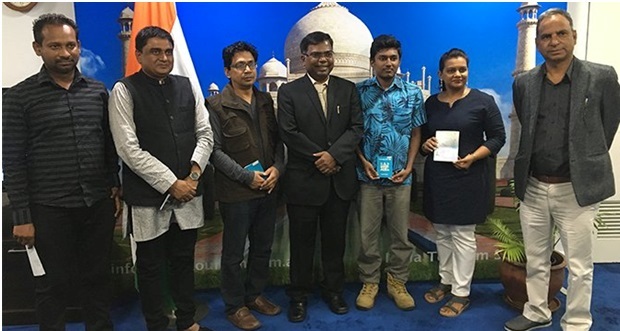 The Indian Council for Cultural Relations (ICCR), Government of India, is offering thirty (30) Scholarships for nationals of Fiji and five (5) for nationals of Tuvalu under General Scholarship Scheme (GSS) for every academic session. The scholarship covers courses from Undergraduate to Postgraduate to Ph.D. levels in all streams except Medicine. The courses include (BA, BSc, B.Com, BE), postgraduate (MA, MSc, M Com, MBA, ME) & Research Studies in renowned Indian Universities. These include Accounting, Agricultural Science, Arts, Commerce, Engineering, Humanities, Hindi, Indian Classical Music and Dance, Information Technology, Languages, Mass Communication (Journalism), Painting, Science, Social Science etc. Ayurveda and Yoga are also covered. The scheme has been administered by ICCR with the support of High Commission of India and Swami Vivekananda Cultural Centre. The scholarship covers return international airfare by economy class, tuition fees and living allowances. 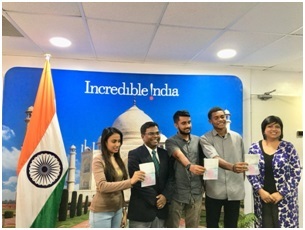 Ayush Scholarships for pursuing undergraduate and postgraduate courses in Ayurveda, Unani, Sidha and Homeopathy under the Ayush Scholarship offered to Non-Bay of Bengal initiative for Multi Sectorial Technical and Economic Cooperation (NON-BIMSTEC) Member Countries. Tuition fees, living allowance, hostel or house rent allowance would be covered under the Ayush Scholarship Scheme. Candidates will have to appear for personal interview.